Rainer Werner Fassbinder: The Last Year documentary by Wolf Gremm. Commentary by producer Regina Ziegler. 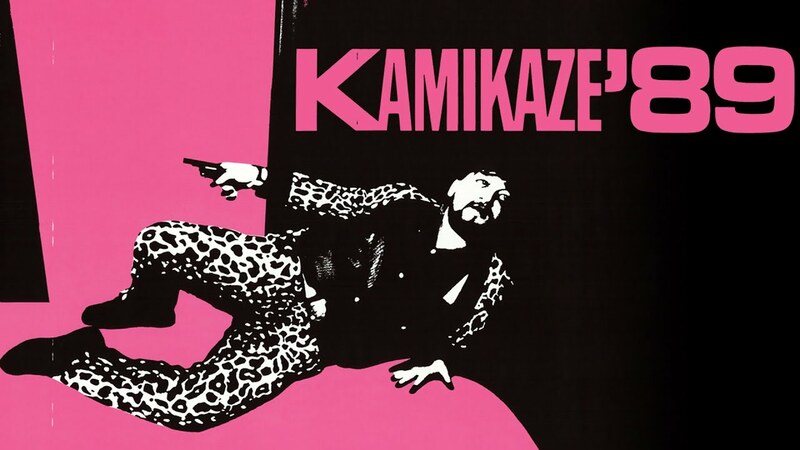 John Cassevetes KAMIKAZE '89 radio spots. New essays by Nick Pinkerton and Samuel B. Prime.